Another country to file along Sweden, Norway and Germany – the recorded music business in the Netherlands has seen growth for the first time in 12 years. Local entertainment trade body NVPI reported that sales for the first half of 2013 were up 1.9% to €58.1m. While not as dramatic as the recent growth in some of the Nordic countries – music sales in Norway were up 17% in the first half of 2013 after a 7% growth in 2012 while Swedish revenues grew by 13.8% last year – this is still enormously encouraging. Its rebound puts it on a similar trajectory to Germany, which earlier this month reported a 1.5% growth in the first half of the year (according to local trade body BVMI). 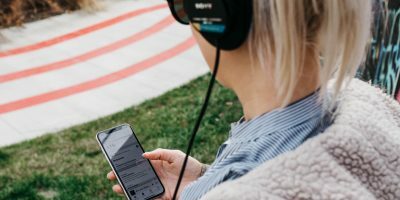 Nrc.nl (based on Google Translate) writes that NVPI singled out streaming services such as Deezer and Spotify as major contributing factors here; streaming revenues doubled in the period – rising from €6.8m to €15.7m. Interestingly download sales slipped slightly in the first six months of the year, dropping from 8.4m to 8.3m unit sales. Inevitably the CD market continued to tank (down 18%), with digital now accounting for 41.3% of the recorded music market and NVPI suggesting it will soon be the dominant format. According to IFPI numbers, digital made up 27% of the Dutch market last year and it was the 14th largest digital market in 2012 (and 10th largest for physical sales). 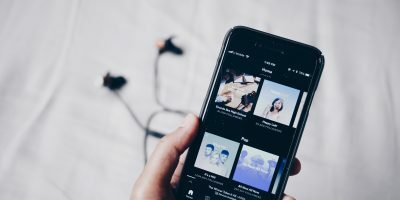 This all chimes with the report published last month by Will Page, Spotify’s director of economics, that claimed legal streaming services (along with legislative action and bundled carrier deals) were having a positive impact there and were contributing significantly to a decline in digital piracy in the market.